Originally from Perth, Sam completed a Bachelor of Arts at Curtin University, majoring in Film and Television before moving to Sydney to attend the National Institute of Dramatic Art. Since graduating, Sam’s theatre credits include the HOBO Collective’s Men Without Shadows, Toby Schmitz’s, Capture the Flag, the 2011 Just For Laughs Comedy Gala, the Rodney Seaborn Award winning play, Sprout, Australian Youth Workshop’s Shakespeare on Trial, Pantsguys’ multi-award winning production of Simon Steven’s, Punk Rock, Cathode Ray Tube’s A Steady Rain, Postnuptials for AnotherBrightIdea and the Sydney Mardi Gras Festival, Playhouse for NIDA and Stories Like These, The Removalists for The Rock Surfers, Hilt for Mirror Mirror, Music for Stories Like These and Griffin Independent, Constellations for the Darlinghurst Theatre Company, Platonov for Mophead Productions, Kill the Messenger for Belvoir St Theatre, The Norman Conquests, My Zinc Bed and A History of Falling Things for Ensemble Theatre, Journey’s End for Cross Pollinate Productions and No End of Blame for Sport For Jove. His screen credits include short films Little Love, Simpleton, Zombie Case Study, Dash and Backpack , TV series The Ropes, Black Comedy, Wonderland, Packed to the Rafters, Home & Away and Fast Tracks and the web series, Crossing Paths. As a writer, his first full-length play, The Block Universe (Or So It Goes) premiered in 2016 at the Old 505 Theatre. Later that year, Sam was commissioned in the New Fitz Writing Program, leading him to write The Wind in the Underground, which premiered in May, 2017 and went on to appear at the Perth Fringe Festival where it was nominated for Best Theatre Production. 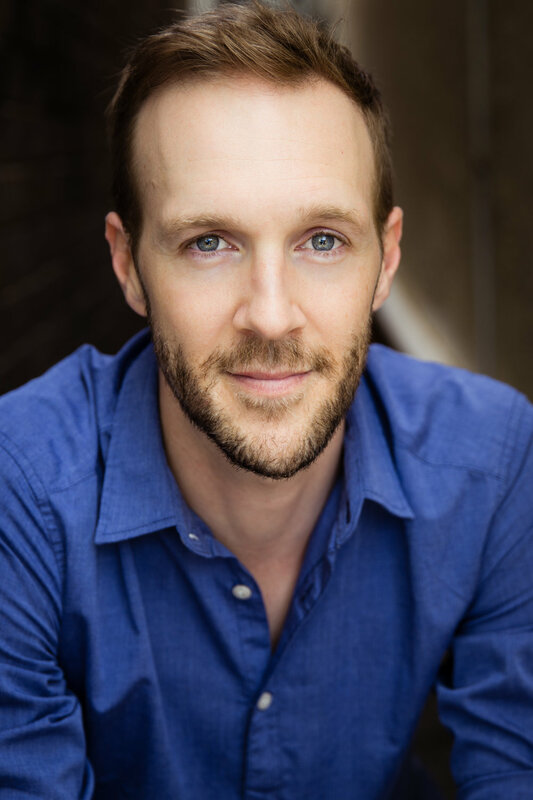 He also received the ATYP Foundation Commission in 2017 and his new work, Charlie Pilgrim, premiered at the Griffin Theatre in late 2018. 2015 Peter Kill the Messenger Belvoir St Theatre Co.
2012 Victor Windy Gully Merrigong Theatre Co.